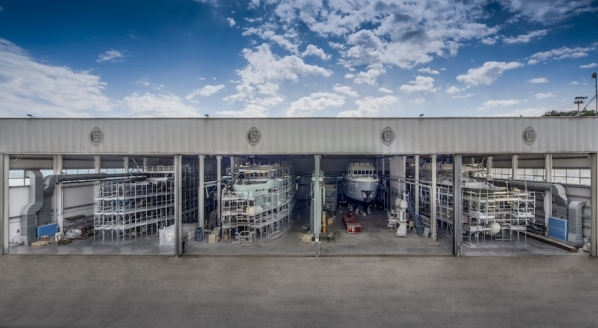 Camper & Nicholsons Marinas (CNM) has recently announced its involvement in the newly completed Marina d’Arechi, situated within a UNESCO World Heritage Site along the Amalfi Coast. 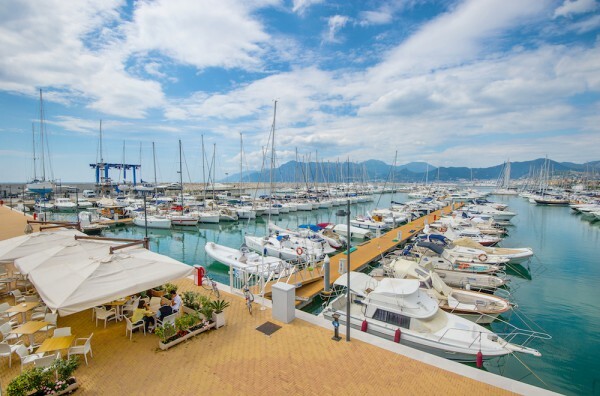 Positioned in Salerno, Marina d’Arechi provides a gateway to the Amalfi Coast with easy access to Amalfi, Capri and others, as well as providing a link to Malta. 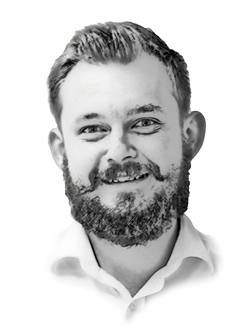 SuperyachtNews speaks exclusively with Dan Hughes, CNM’s business development director, about the project and what drew CNM to it. 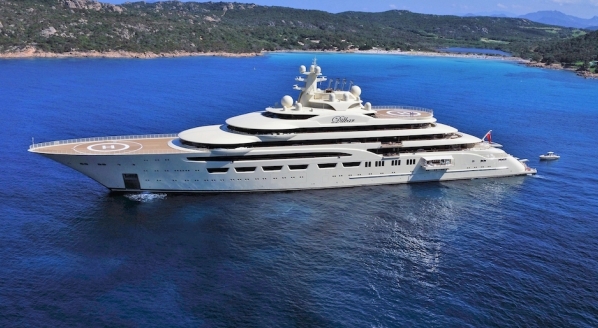 With a private investment of 120 million euros by the Gallozzi Group, Marina D’Arechi boasts 1000 berths for yachts between 10m and 100m, 80 of which are suitable for superyachts. The marina also features a yacht maintenance and repair facility equipped with a 220ton capacity travel lift, as well as 14 fuel dispensers. 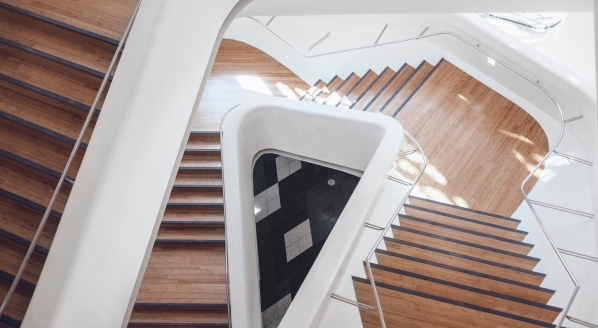 As ever, safety and security are of primary importance to any marina that hopes to attract superyachts and in this Marina d’Arechi has an advantage. 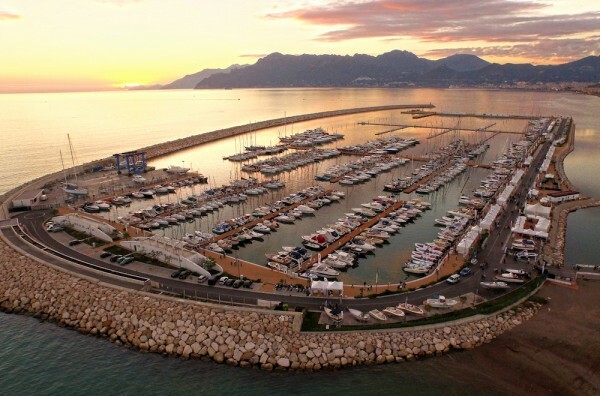 Unlike most marinas, Marina d’Arechi is not connected to land, as most are, directly, by a breakwater or some other mechanism. Marina d’Arechi is an island and the largest of its kind in the world, connected to the land by a bridge, meaning one access point and one exit. 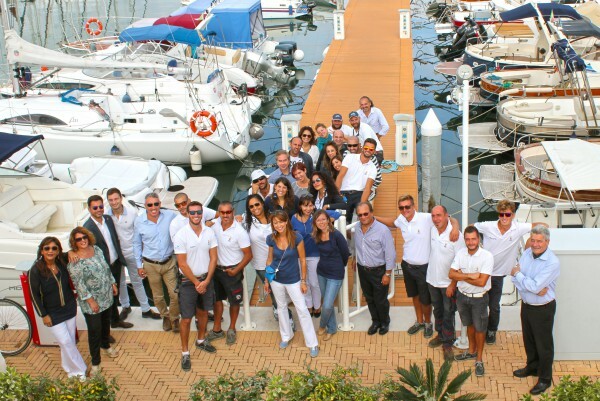 CNM was so impressed by the marina that, after being approached by the Gallozzi Group, it will now be formally supporting the Marina d'Arechi Management team, as well as providing marketing and insight as Marina d’Arechi becomes a member of CNM’s 1782 Club.